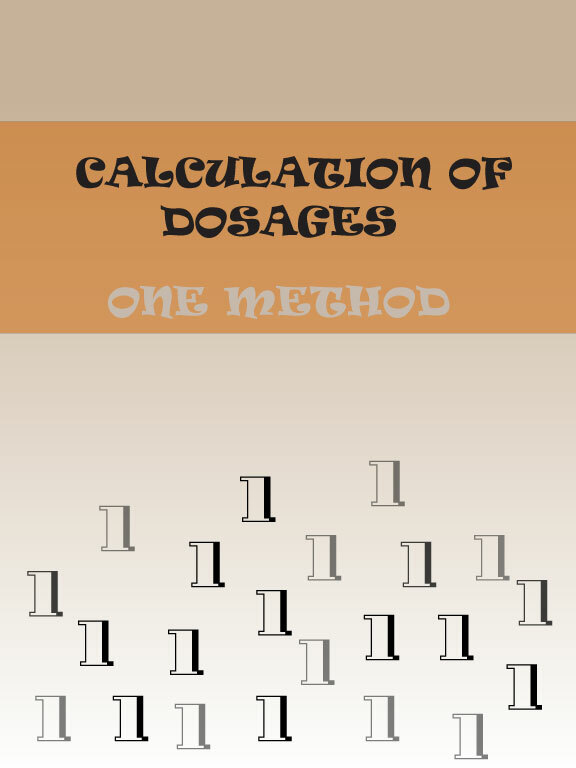 This eBook demonstrates how the Ratio and Proportion method and a variation of the method can be used for PO, IM, and IV calculations. Why spend hours reviewing mountains of information! 25Pages. This eBook contains methods that are useful for students who want to avoid spending hours reviewing mountains of information!